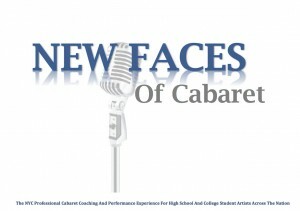 A full circle, experienced immersion into professional musical theater auditions, casting, rehearsal and performance, as well as valuable insight and training in specialty topics such as makeup design, acting, dance and voice techniques, technical theater and more! It is not enough to be a technically stunning dancer. One must understand how to be a brilliant story teller and utilize their bodies as actors, truthfully and to the fullest extent. 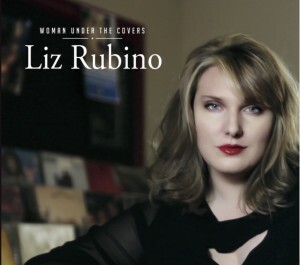 This initiative combines emotional truth telling acting in the body techniques, improvisation and theater methods to achieve shimmering performances and focused, connected performers. 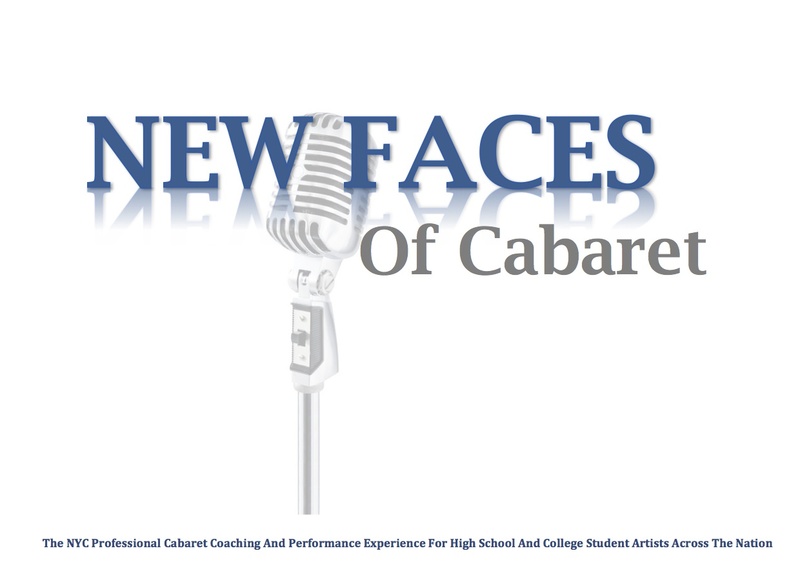 New Faces Of Cabaret offers a professional cabaret development, coaching and performance initiative that includes topics such as material choices, scripting, vocal coaching and musicality, audience psychology, storytelling, marketing and more! Which National Coaching Initiatives Are You Interested In?